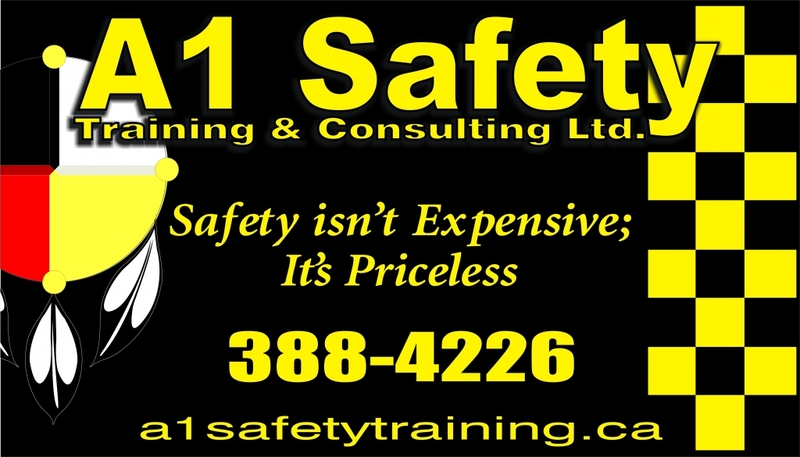 Turn key established Safety Training business. Serving Western NL with over 300 clients including several CNA campuses. 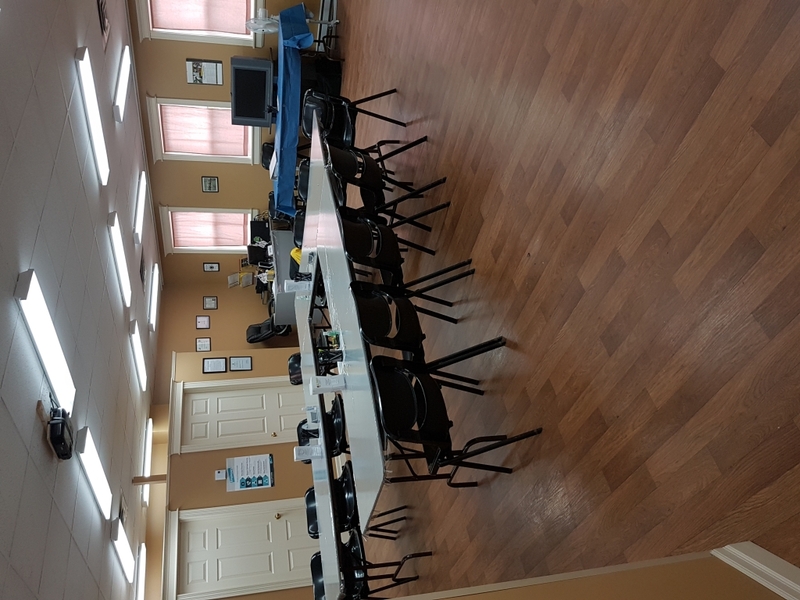 Includes all training material,equipment, multimedia equip.,vehicle and CSE trailer,provincial certified instructor as needed.